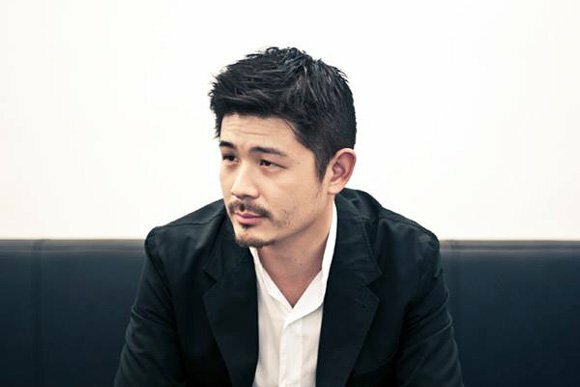 Aric Chen is lead curator for design and architecture at M+, the new museum of visual culture under construction in Hong Kong’s West Kowloon Cultural District. Previously, he served as creative director of Beijing Design Week, helping to oversee the successful launch of that event in 2011 and 2012. Prior to moving to Beijing, Chen was an independent curator, critic, and journalist based in New York, organising exhibitions and projects at the Design Museum Holon, Design Miami/Basel, the Saint-Etienne International Design Biennale, Centre for Architecture in New York, and ExperimentaDesign Amsterdam. He is the author of Brazil Modern (Monacelli, 2016), and has been a frequent contributor to publications including The New York Times, Metropolis, Architectural Record, and PIN–UP.